Incorporating a business is a great way to protect yourself. Incorporation creates a distinct legal entity that is separate from its owners. As opposed to a partnership or sole proprietorship, incorporation limits each owners’ personal liability for any business debts. No personal assets would be on the line, protecting valuables such as your home or car. However, the process of incorporating a business is complicated. It’s easy to make a mistake that could end up costing you thousands. Here are five common mistakes businesses make when incorporating and how to avoid them. This is especially a problem if your new business is in direct competition with the company you work for. If your employer did its due diligence when writing your employment contract, you most likely signed a non-compete agreement. That could make your new business vulnerable to a lawsuit. Also, if you used any of your employer’s intellectual property, resources or confidential information — even just once — your employer has a claim to ownership of your business. Never use your employer’s computers, internet, or phones to work on your own business, and document distinct boundaries between your current work and the work for your new company. As we mentioned in our post on the differences between S corps and C corps, choosing the right corporate structure has significant tax and ownership consequences. You could find your income subject to being taxed twice, or you could lose control of your company to investment partners. Hire a lawyer to guide you through your options, says Entrepreneur journalist Polly Brewster. 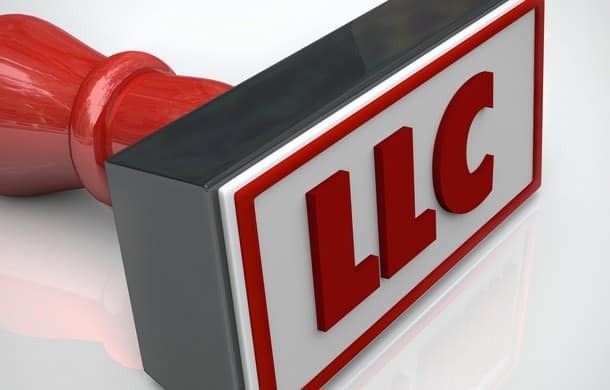 She or he can decide whether an LLC, S corp or C corp makes the most sense for your business needs. 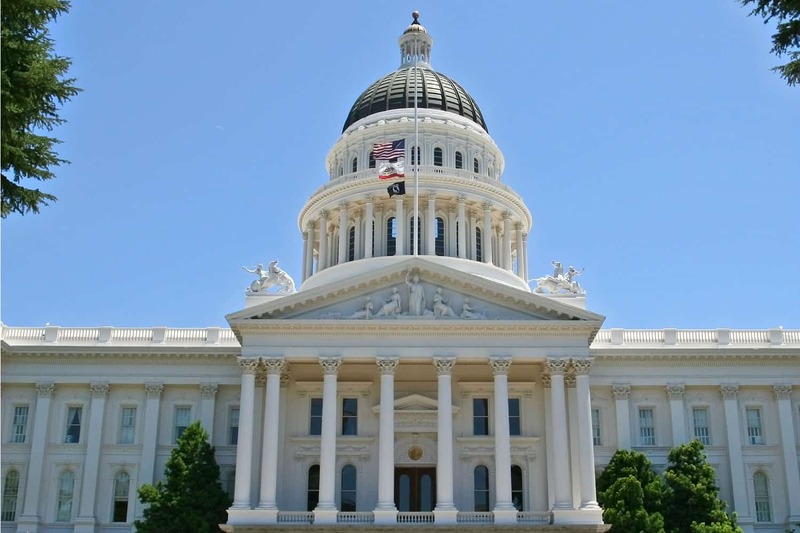 Are you in a state like California or Illinois with a high corporate income tax rate? Incorporating a business in Texas or Nevada to take advantage of their zero percent tax rate might look like a great way to save money, but the law doesn’t care where your business is incorporated. When it comes to your tax burden, it’s calculated based on where you live and operate the business. While larger corporations can pick a more pro-business state or court system from which to operate, small businesses should incorporate in the state where the owner works in order to avoid potential tax audits and lawsuits, says CorpNet.com CEO Nellie Akalp. Incorporating does not shield you from local business regulations. Far too often, business realize too late that they are out of compliance with local municipality ordinances, says Brad Sugars, founder and chairman of ActionCOACH. This not only can cost companies thousands of dollars in back taxes, but also thousands more in fines and penalties. Make sure to find an expert who is experienced in setting up corporations in your local community. While incorporating protects your personal assets from business liabilities, if you don’t start with enough capital, some courts will try to get around those protections and still hold owners personally liable. Sugars recommends getting the advice of a CPA and lawyer to determine the minimum amount of revenues, assets, capital and insurance you’ll need to safely cover all your liabilities. Minimum capital levels vary based on industry and type of business, so make sure you understand the differences before you incorporate. Incorporating a business, even a small one, usually makes sense. But it can be complicated to get right without making a costly mistake. Contact an UpCounsel business formation attorney to rest assured you aren’t making any errors.